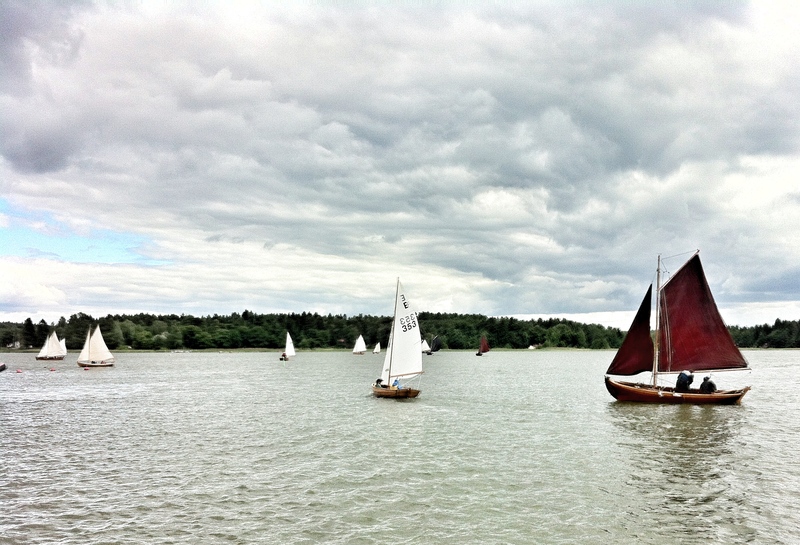 While the Tall Ships’ Race visited Helsinki, Small Ships’ Race was held in Loviisa. Some won. Others capsized. I had ice cream. At night there was a party on the landing and everybody who was somebody knew everybody else. How estranged I felt when I knew almost nobody and everybody thought they knew me since my family are long-time locals, save my generation. What a random and delightful day, just like the best summer memories always are.